IVR stands for Interactive Voice Response. In telecommunications, IVR allows customers to interact with a company’s host system via a telephone keypad or by speech recognition, after which they can service their own inquiries by following the IVR dialogue. IVR systems can respond with prerecorded or dynamically generated audio to further direct users on how to proceed. IVR applications can be used to control almost any function where the interface can be broken down into a series of simple interactions. IVR systems deployed in the network are sized to handle large call volumes. 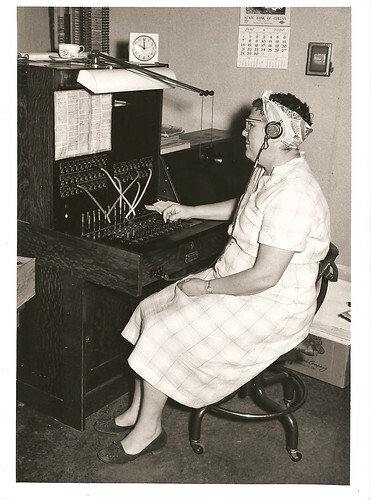 But your IVR can be so much more than just a pleasant voice helping you manage multiple calls. It can also be a great marketing device. If you can record some simple messages telling your customers about some of your other great offers, when they are on hold they can hear about all the great services and products they are missing out on. It also can be a way to make your business really shine. While most business have some muzak version of Pretty Woman playing on hold, your customers can hear a great reminder of the great new service you are offering. Want to hear one for yourself? Give us a call at 602-357-8070 and ask to be put on hold. Who knows, you just might get inspired to sign up for one of our new managed services.